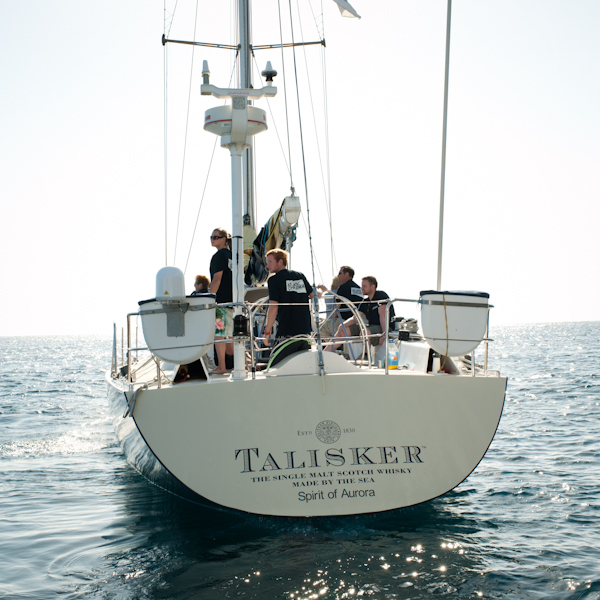 As one of the most celebrated single malt whiskies in the world Talisker was looking to cement its reputation as tough, rugged and most importantly 'Made By The Sea'. 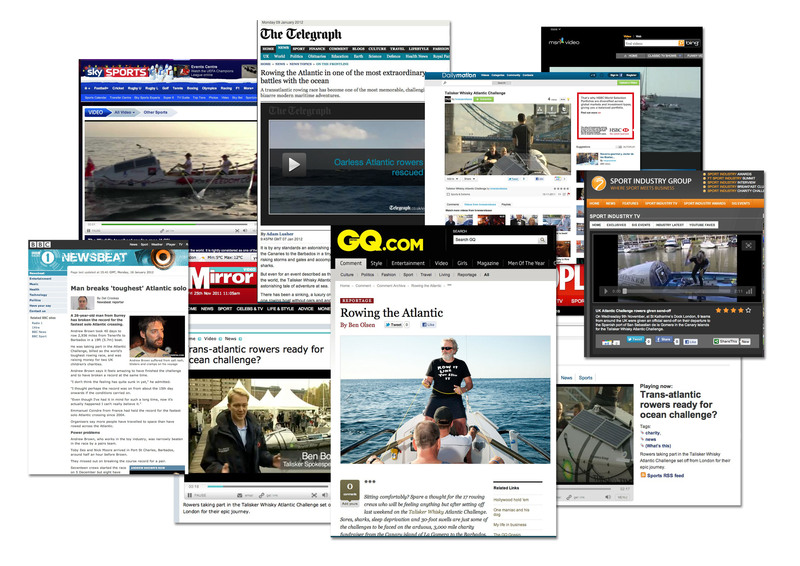 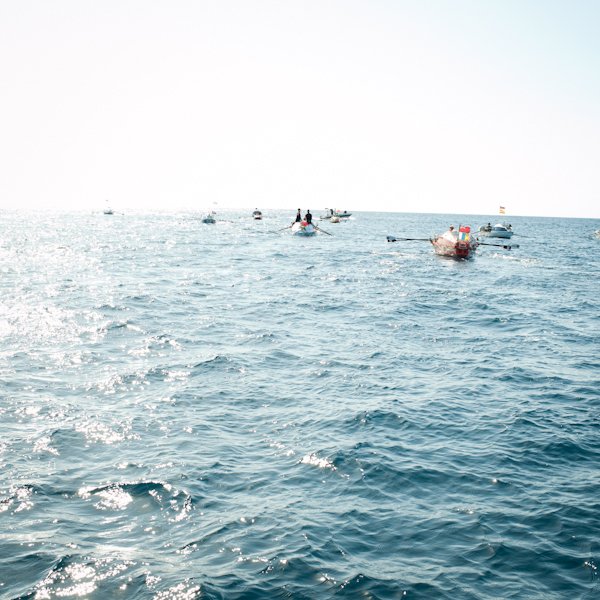 A wide list of action sports where considered with the final decision set on the Ocean Rowing. 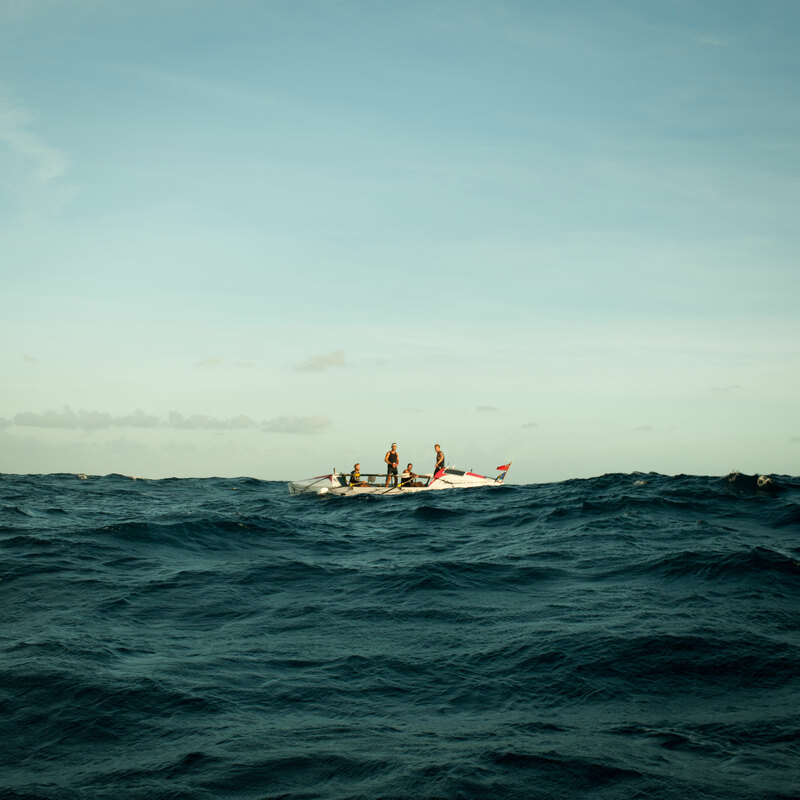 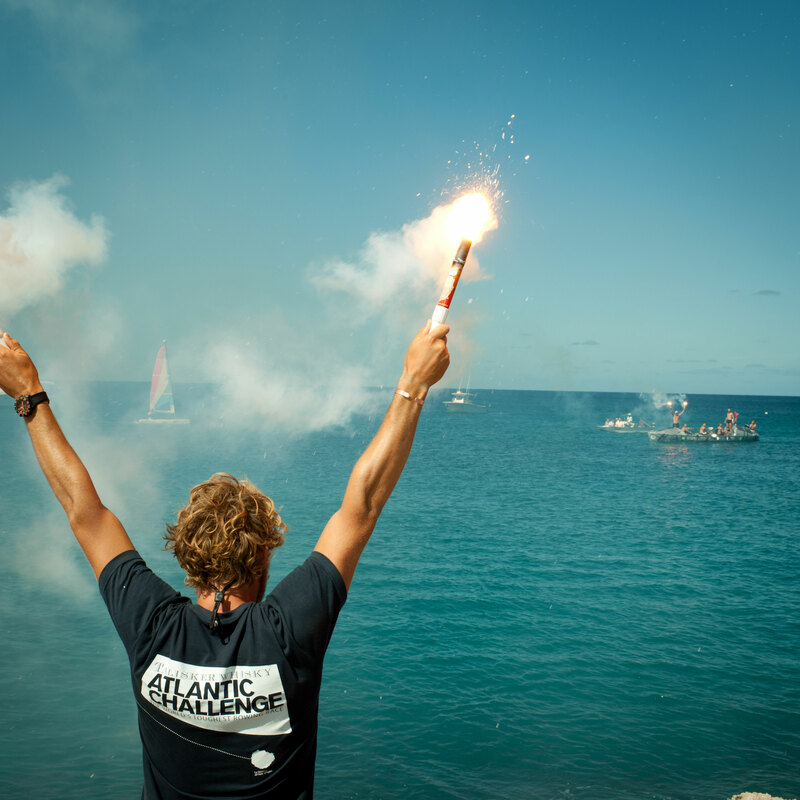 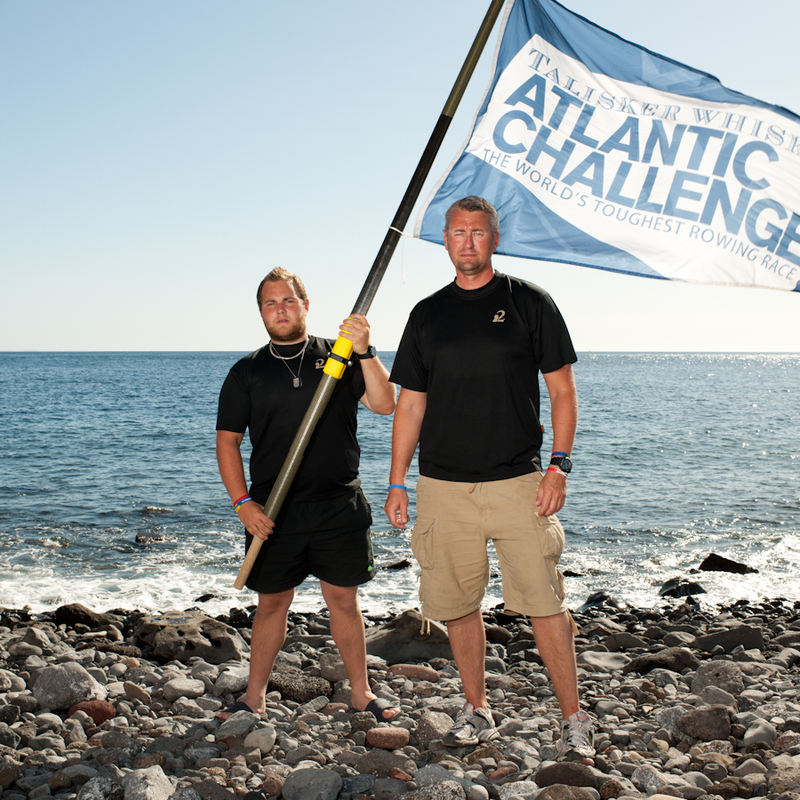 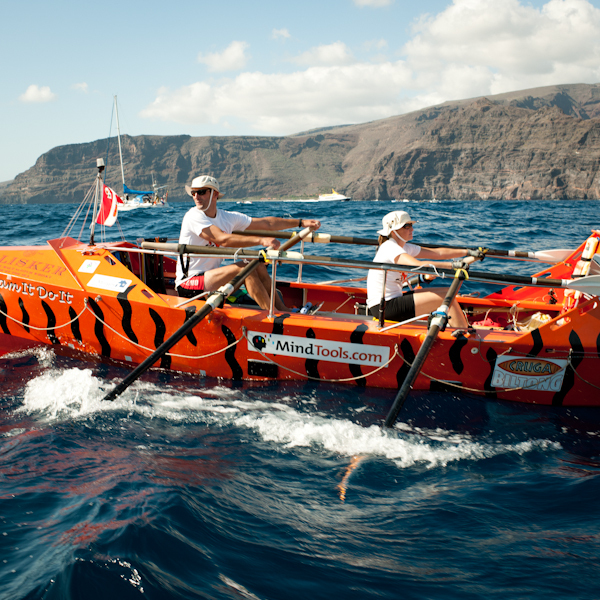 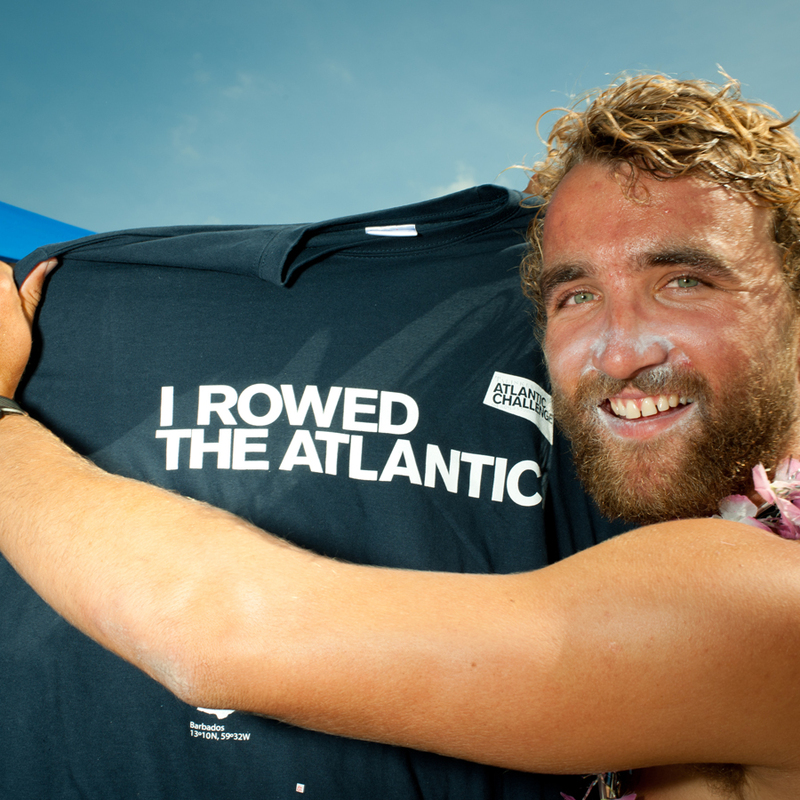 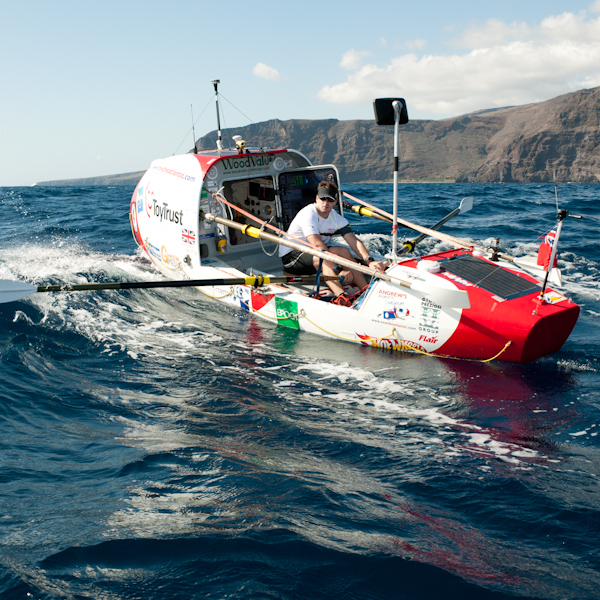 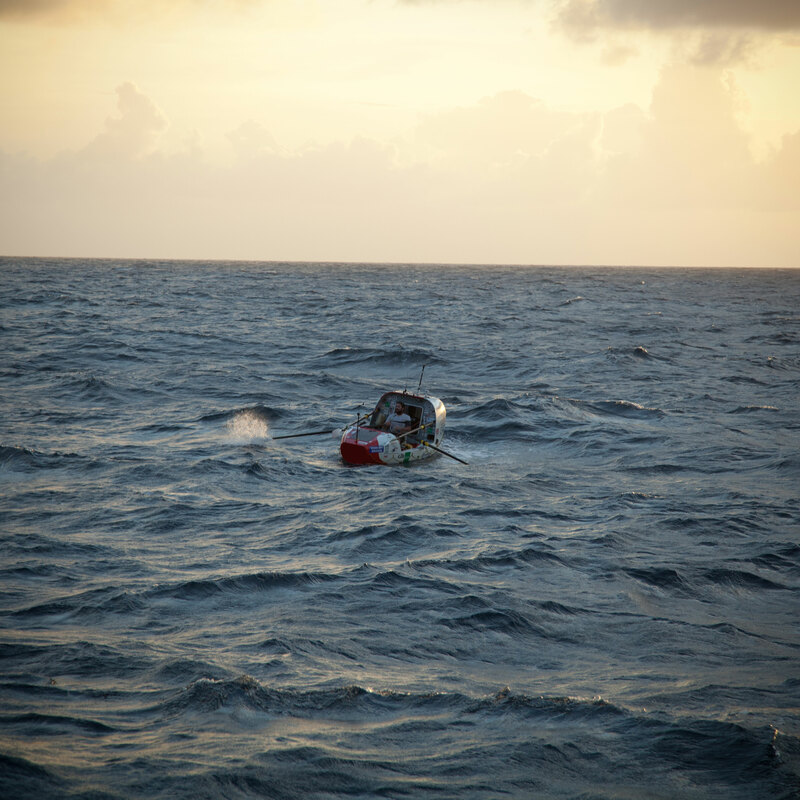 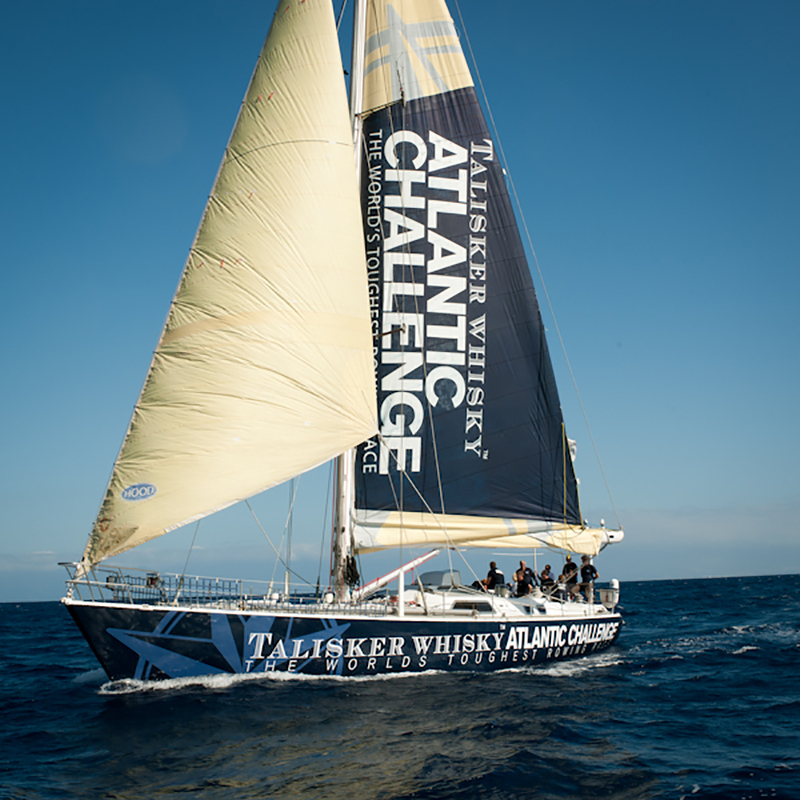 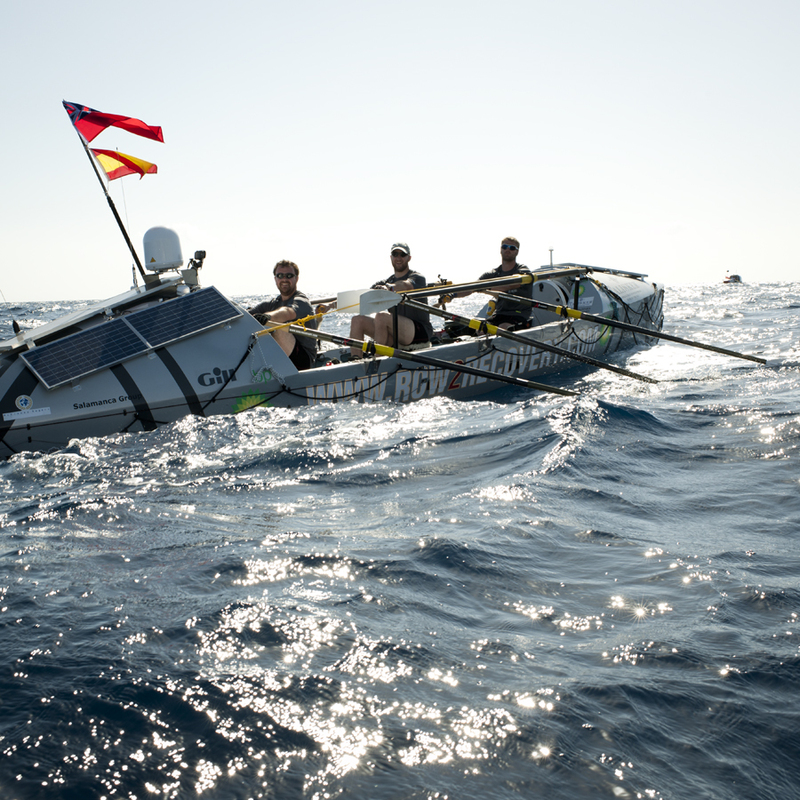 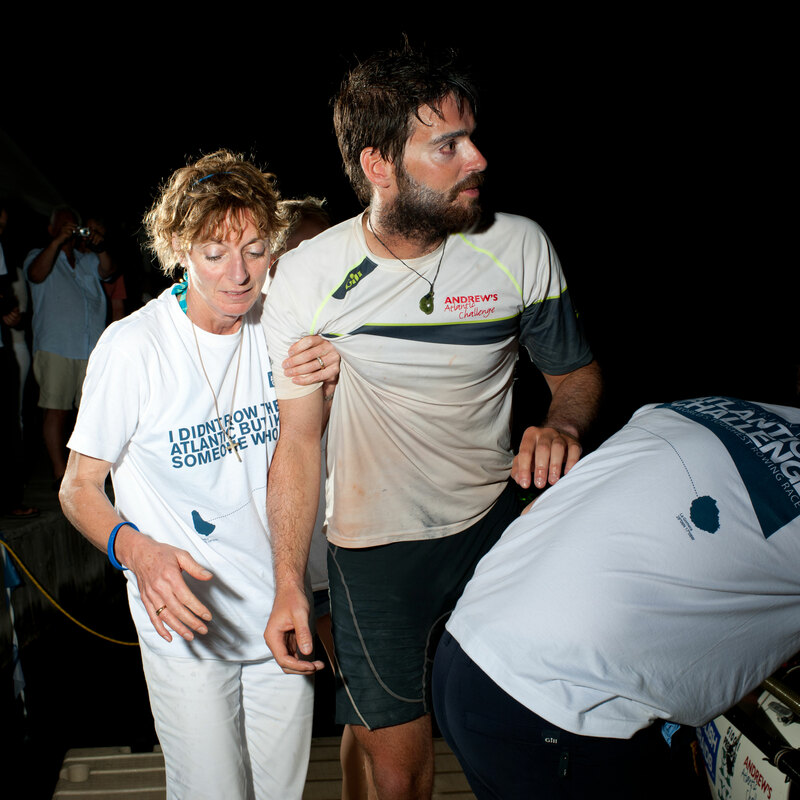 A sponsorship deal was agreed with one of the toughest ocean rowing races out there in turn creating the Talisker Whisky Atlantic Challenge.